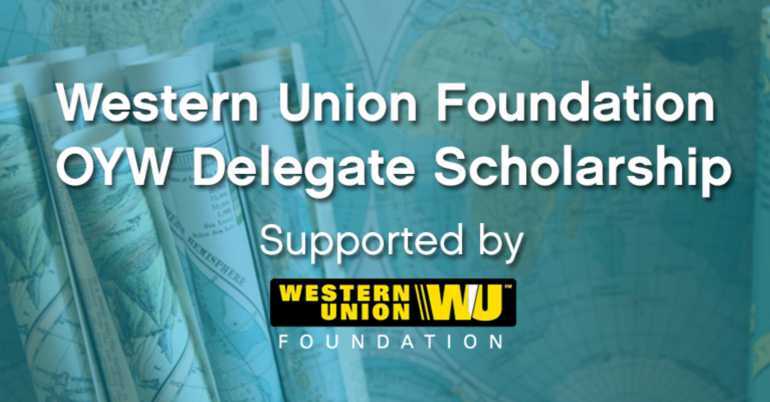 Applications are open for the fully funded Fully Funded Western Union Foundation OYW Delegate Scholarship in The Netherlands. Ability to work towards a shared goal through teamwork and collaboration. Apply through the online application system. Please note that you will be unable to save your responses and edit them at a later date. With this in mind, we recommend saving your responses in an offline document before submitting your application.